Himachal Pradesh, the land of hill stations, has numerous beautiful places that garner a visit at least once in a lifetime. Each place is known for their unique experiences and amazing views that they offer to patrons and everyone can find something to cater to their varied traveling needs. So, are you trying to figure out which is the best place for you to spend your vacation when in Himachal? If yes, then read below to find the best places where you should stay in these Hills for having the most amazing vacation this season. 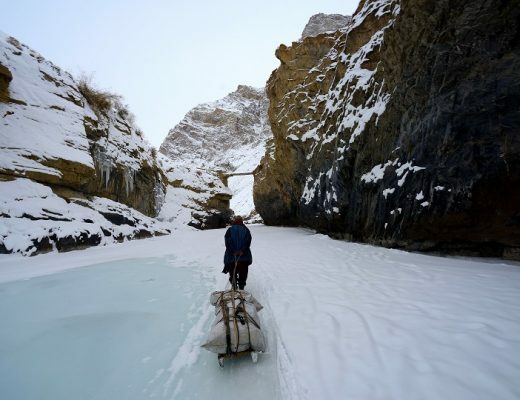 Here is a list of places that you should consider when planning a trip to Himachal. One of the most famous hill stations in Himachal Pradesh, Shimla is family’s paradise. This bustling hill station was deemed as the Summer Capital by the Britishers during the British rule of India. Today, Shimla stands as an example of elegant Victorian architecture and nature’s beauty. Want to let go of the everyday work stress? 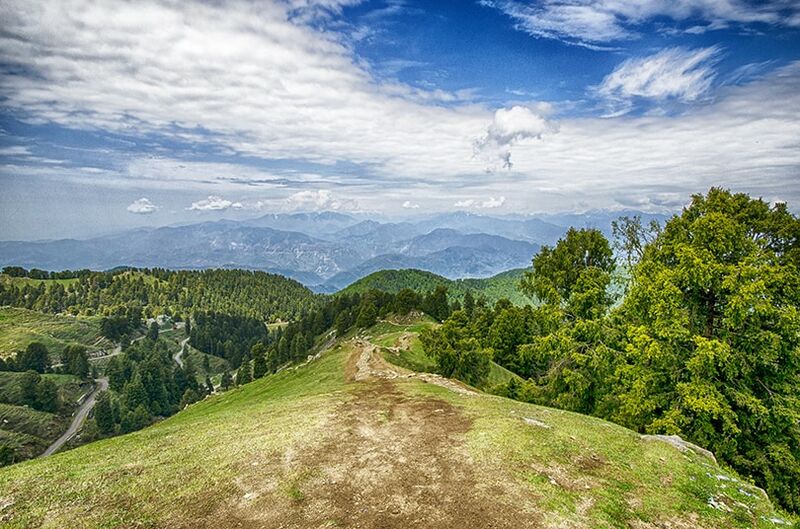 Take a Trip to Dalhousie in Himachal that is known for its serene atmosphere and fresh air. 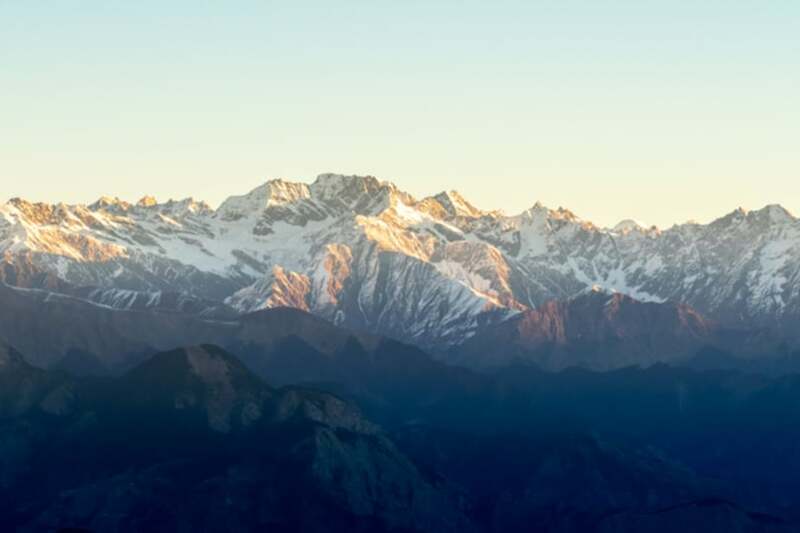 Ideal for honeymooners and family, this mesmerizing jade valley is known as the ‘Switzerland of India’ and offers a splendid view of the vast expanses surrounding it with treks and walks along the various trails that are present here. You can try your hands at the Ganj Pahadi Walk, the Dainkund Walk or the Bakrota falls. The cascading waterfalls near the peaks of Dalhousie also offer a spectacular site. The striking beauty of Himachal Pradesh is best described by the pristine valleys of Kasol, located in the Parvati Valley. This little hill station, best visited during May and June, is known for the various breath-taking treks that it offers to visitors. You can either backpack your way through or plan a trek with friends along the Parvati River to Kheer Ganga and experience the relaxing effects of the steaming hot water spring that lies at the end of the trek. The paths meander through lush green forests that offer beholding views of nature as well. An incredible view awaits you on the valleys of Manali with a unique blend of adventure and tranquillity. 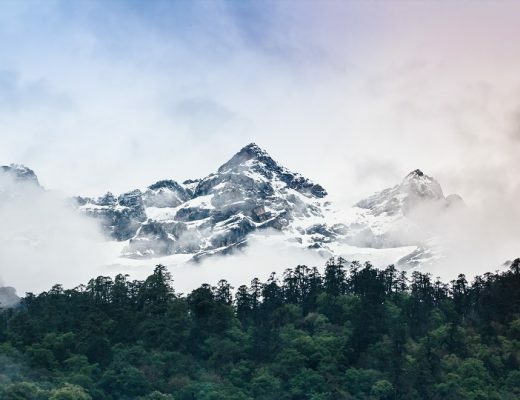 Manali’s soothing air and the horde of adventure activities like white river rafting and trekking make it one of the most popular destinations in Himachal. 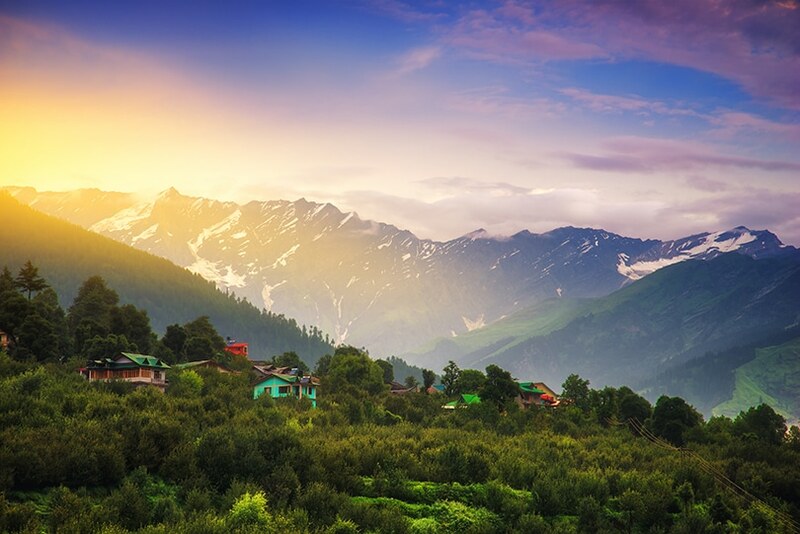 Located in the Kullu basin, Manali lies at an altitude of almost two-thousand meters and serves as the perfect retreat amidst the hilly terrains. You can try river rafting on the frothy Beas River or take a trip to the many monasteries that line the streets imparting an aura of spirituality all around. 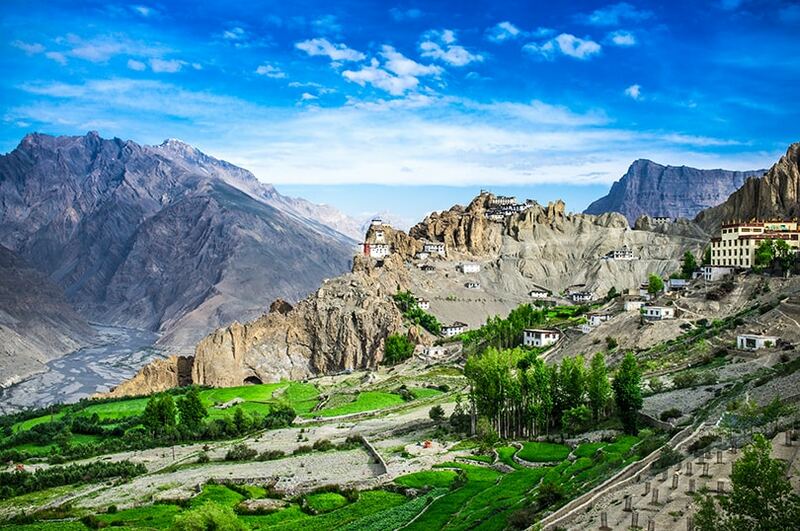 If you’re looking for a solo trip to rejuvenate your mind and soul, then a trip to Spiti Valley in Himachal is a must. A remote village that is full of spirituality and soothing calm, Spiti Valley is located three-thousand meters among the cold mountains. The Buddhist monasteries scattered throughout the areas invite travelers from far and wide for a day of spiritual fulfillment. If you’re an adventure enthusiast, then indulge in thrill-inducing activities like mountain biking, river rafting, and trekking. Wildlife spotting is another great adventure that you can experience in this valley for complete holiday time. 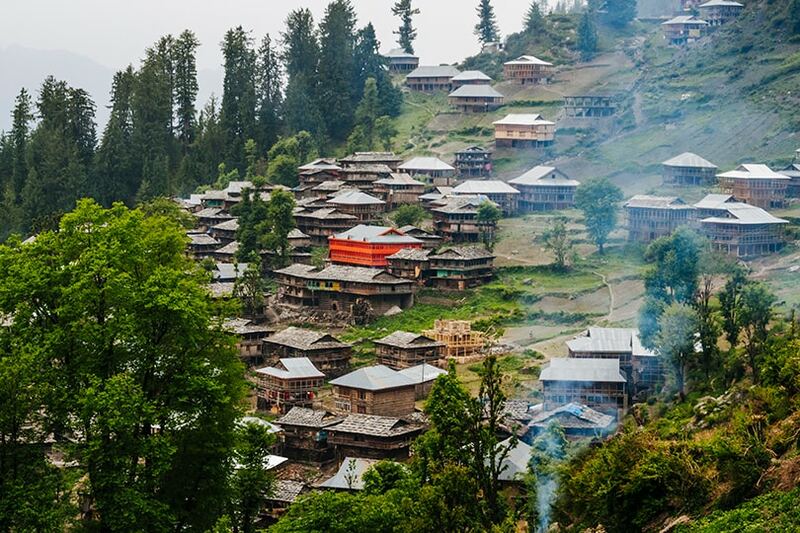 If you are looking to escape the hustle of the city and spend your holiday in peace and tranquillity, then Malana should be your choice of stay in Himachal Pradesh. The best place to visit with friends in Himachal and backpack traveling, Malana is located at the foot of the Kullu-Manali Valley. The exquisite beauty of Malana is best experienced during the early days of May to August when the verdant valley is in full bloom. This village is popularly known as ‘India’s Greece’ and lets you have a quiet time with a spell-binding view of the Chanderkhani range and the beauty of the Kheer Ganga valley with pleasant weather that rejuvenate you. If you are someone who loves to have a thrilling adventure while on holiday, then Bir Billing is the place for you to stay, situated on the western borders of Himachal Pradesh, Bir Billing is a small village known for its many adventure sports activities for tourists. You can try your hands at paragliding through the gigantic snow-covered mountain peaks or camp at the base of the valley for an amazing time. Visit the village’s 13th-century Vaidyanath temple, dedicated to Lord Shiva that is sure to impart a sense of calm and tranquillity. One of the best places to visit in Himachal if you want to have a relaxed time, Dharamshala is a pure example of harmony. The quaint hill station is a must visit with friends or great for solo trips. 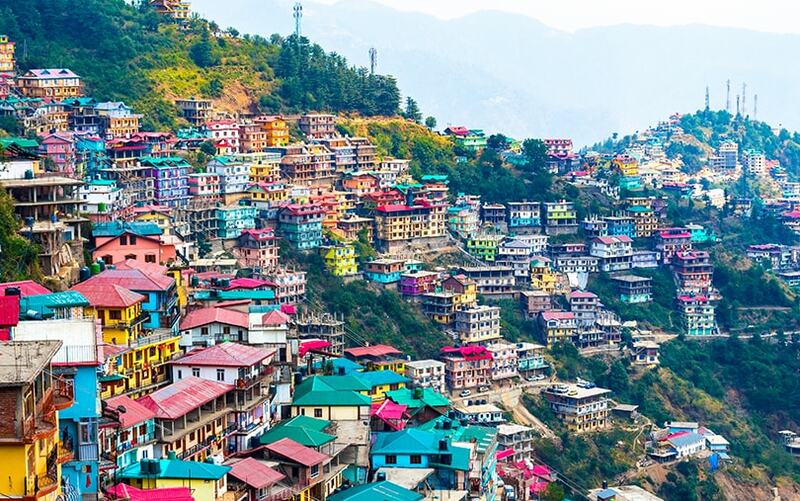 Credited as the birthplace of Dalai Lama, the region of Dharamshala happens to be the center of the Indo-Tibetan community. 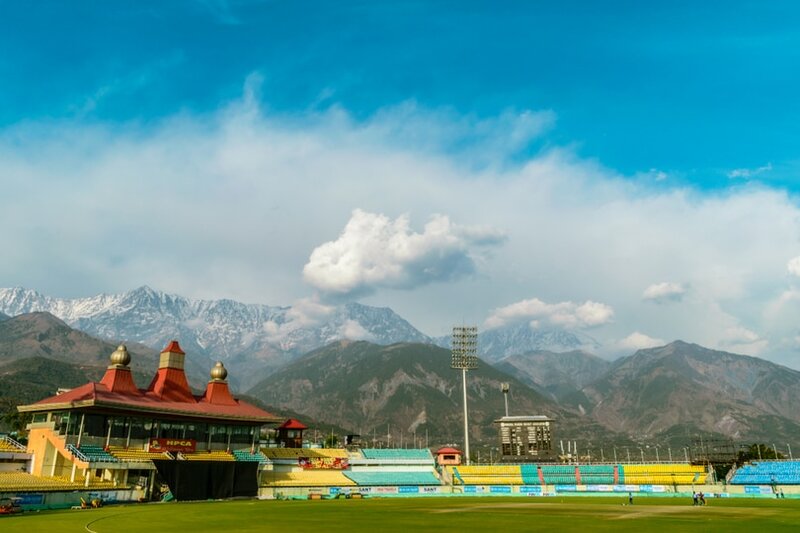 Stay in Dharamshala for its pleasant weather, the various majestic monasteries and art museums. You can also spend your time gazing at the magnificent beauty of the Bhagsu falls or trekking through the tea plantation trellises at the foothills of the valley. 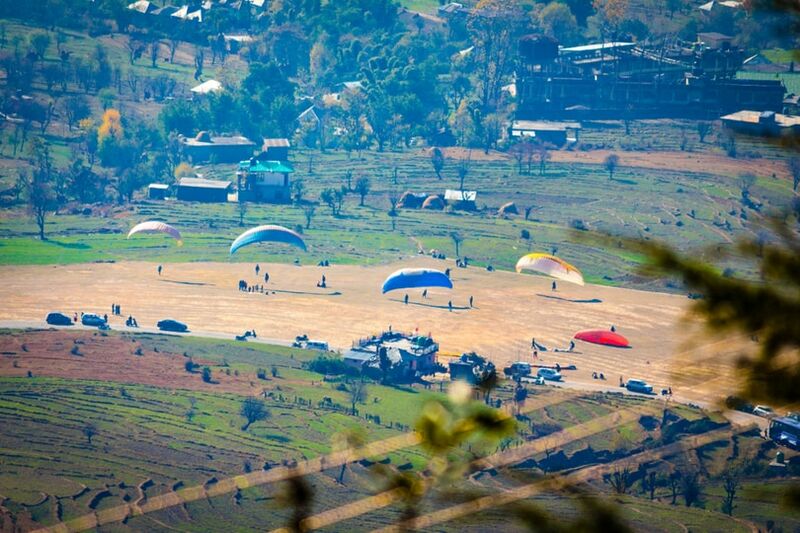 Have you packed your bags for Himachal Pradesh yet? 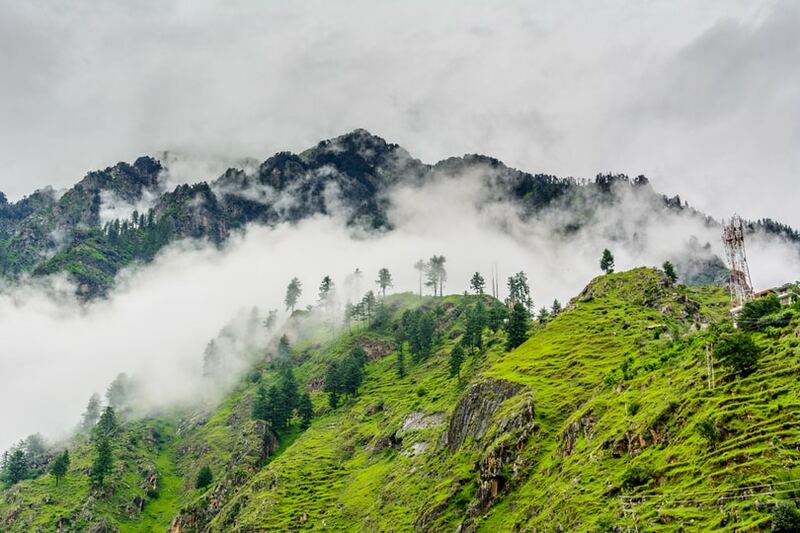 If not, you can look at some Himachal tour packages on OYO Total Holidays that give you a complete guide through all these amazing places to see in Himachal.